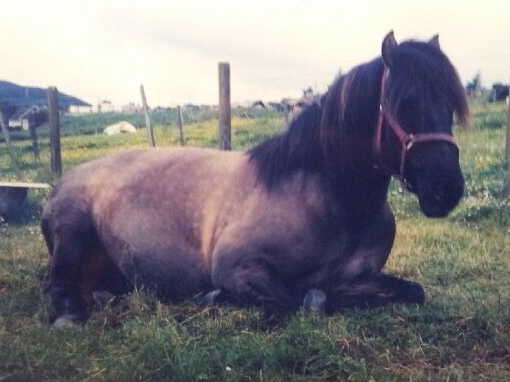 Jenny Clewlow lost her seven year old Highland mare Megan to grass sickness many years ago and has never forgotten her ordeal. After nursing Megan for fourteen long days and nights Jenny had to make the heartbreaking decision to put her to sleep. This year Jenny is running the Baxters River Ness 10k on Sunday 28th September in memory of Megan and to raise funds for EGS research.